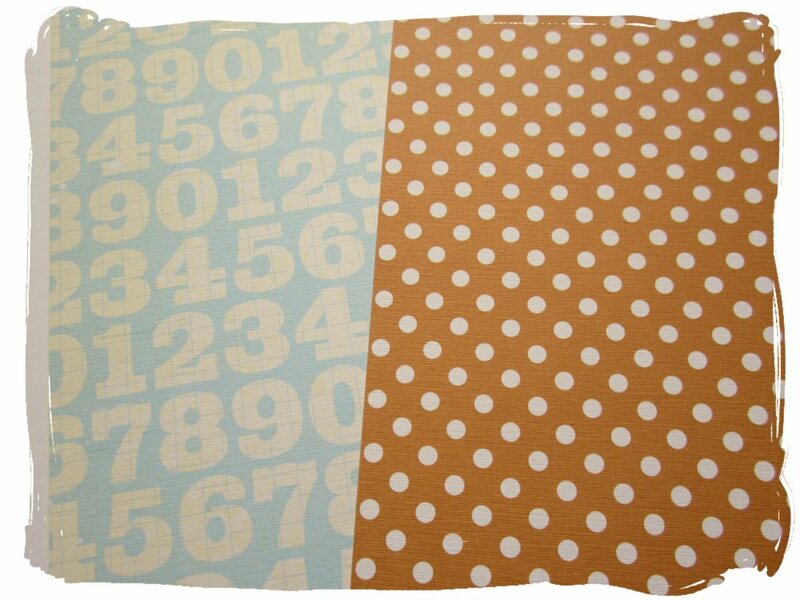 New March/April Kits Shipping This Week! With the embellishments I picked out some fun quirky cards from Kesi'Art and some paper flowers that have fun prints on them, some of the text is in French but I like this it adds to their charm :) There's also stickers from Jenni Bowlin and 7 Dots Studio, a custom stamped sheet I made to work with the blossoms, (I'll show you how later), a custom pin badge embellishment, MayArts polka dot ribbon and a roll of paper tape. For the papers I started looking out for unusual 'plains' to be used as backgrounds so I picked out the Kesi'Art blackboard print and the Echo Park Pinboard print. They'll be great to build up layouts onto or use to make your own embellishments too - (the pinboard paper looks fab teamed with the mini alphabets). Then to work with the neutrals I looked for some pops of colour and added some red, yellow and a hint of turquoise. The Lite kit still works like the main kit where I started with the neutrals but with this kit the neutrals have a softer feel with sorbet colour tones and woodgrains. Papers are a mix up of Kesi-Art and Echo Park. Kits are shipping out this week - subscribers you should already have your notifications. 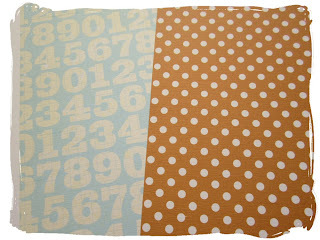 We'll be joined by guest designer Sian who'll be popping up here throughout April to share some ideas using the kits. The new kits will be ready for the full reveal around this time next week so keep a peek out for the images. Subscribers as usual will get your email message to let you know when kits are ready to ship, it should be around the 26th March or sooner. 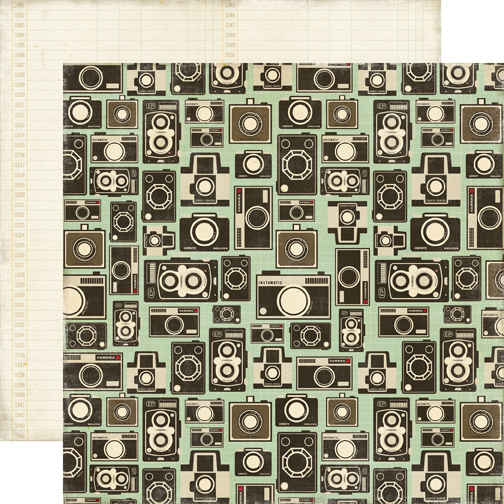 OK as requested I've got a little peek at some of the cute camera goodies in the Lite kit this month 'Say Cheese'. 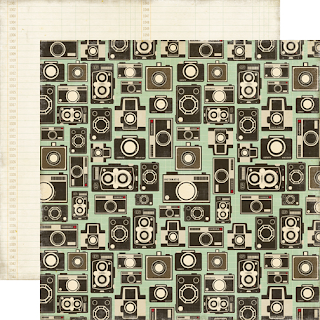 How about these cute paper pieced camera embellishments? 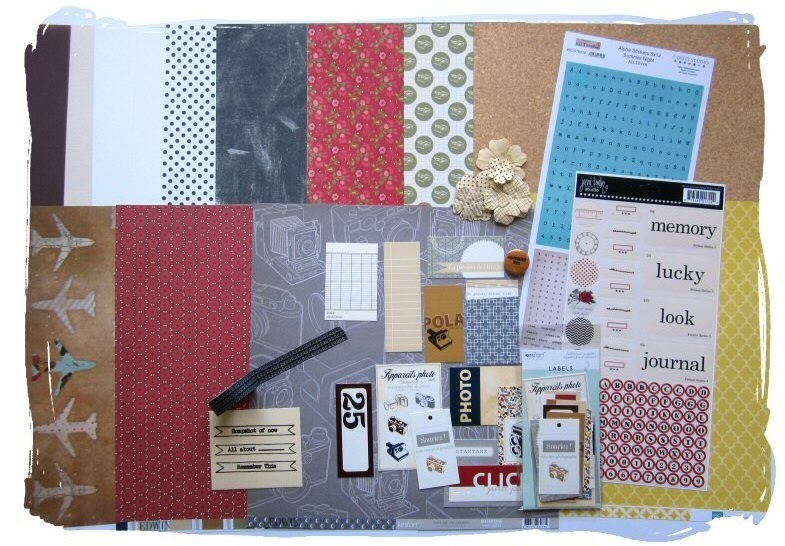 And I loved this Echo Park Paper as soon as I saw it! I also love these tags from MME and I think the 'Smile' bit will be perfect to accompany a cute photo. 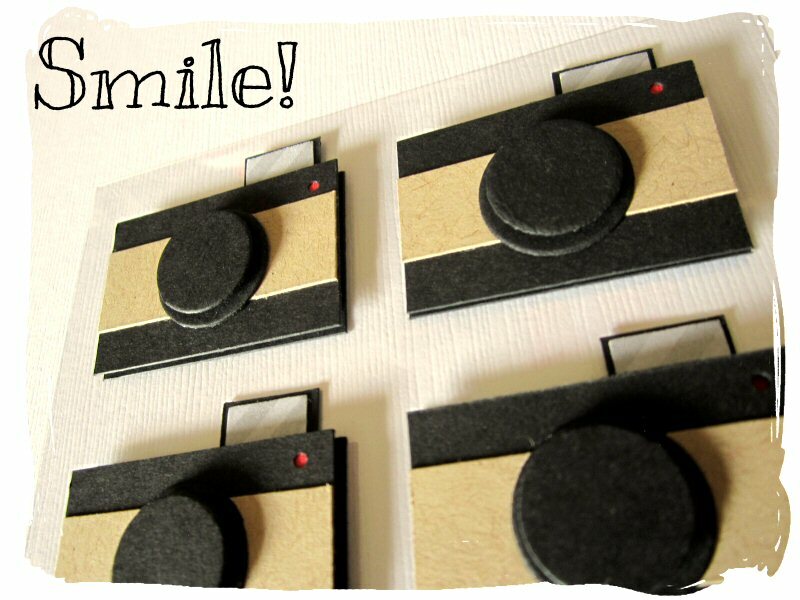 I'm also working on some cute custom 'Smile' button badges, you'll see those in the full reveal next week. I hunted high and low for a really different washi tape for you. I didn't want something that everyone would have but I also felt it should be something that would work with anything in your stash so this was the one that ticked all the boxes for me and I LOVE how it looks with this camera paper too, (both of these are from the main kit 'Photo Op').